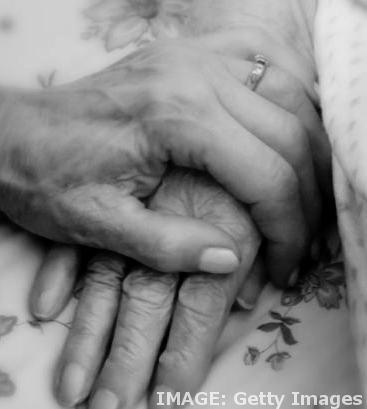 The royal commission into Australia’s aged care system is underway this week. The commission was called after repeated revelations of elder abuse in health facilities throughout Australia. More than 5,000 submissions have informed the terms of reference, submitted by aged care consumers, families, carers, aged care workers, health professional and providers. One of its main aims will be understanding how the aged care system currently works. Commissioners Richard Tracey and Lynelle Briggs say the likely themes will include “quality and safety, access and inclusion, young people with disability, interfaces and transitions, future challenges and opportunities and how to deliver in a sustainable way”. “We will look at the expectations of Australians for quality and safe care, how and where it should be provided and the workforce implications, amongst other things,” Commissioner Briggs said. She said there is a “rising torrent of concern” that the sector is no longer “fit for purpose”. “We need to ensure that all Australians have confidence that the system will deliver for them and their families,” she said. The Federal Government has offered $104.3 million over four years for the royal commission. An interim report is expected by October 31. Meanwhile, the Federal Government says it will provide an additional $662 million in funding for aged care and senior Australians. Much of the funding is aimed at two key initiatives - $280 million for 10,000 additional home care packages and $320 million for to support aged care providers. The funding boost has been criticised as merely the return of funds that were repurposed by Scott Morrison as treasurer in 2016-17.